Antoine Dubois, senior vice-president of communication, advertising, social and media at AccorHotels, explains why ‘brandformance’ is key to measuring content success. 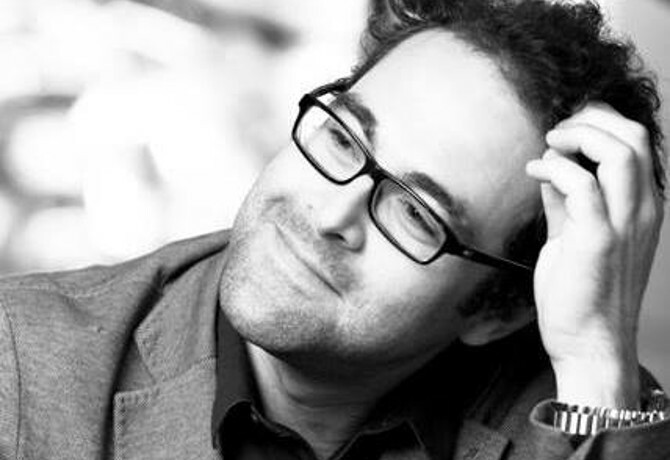 Antoine has 15 years’ experience in the communications industry, gained across both agency (Leo Burnett) and subsequently client-side. Before joining AccorHotels in 2011, he worked at Disneyland Paris as Content Integrator Manager, Europe and subsequently at national French radio group, RTL. 5 – How do you measure the ROI delivered by branded content campaigns? 6 – What are the biggest challenges in planning and implementing an international campaign across four or more international borders? 7 – How difficult is it to find a content marketing idea that can translate across borders? 8 – Summarise yourself in three words. 9 – What made you want to pursue a career in media and marketing? 10 – Which is your favourite social media platform, and why? “LinkedIn for business use – a fully integrated tool today with great newsfeed integration. 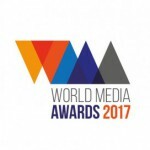 The final deadline for entries to the World Media Awards is Thursday 23 February. Click here for all the details on how to enter.